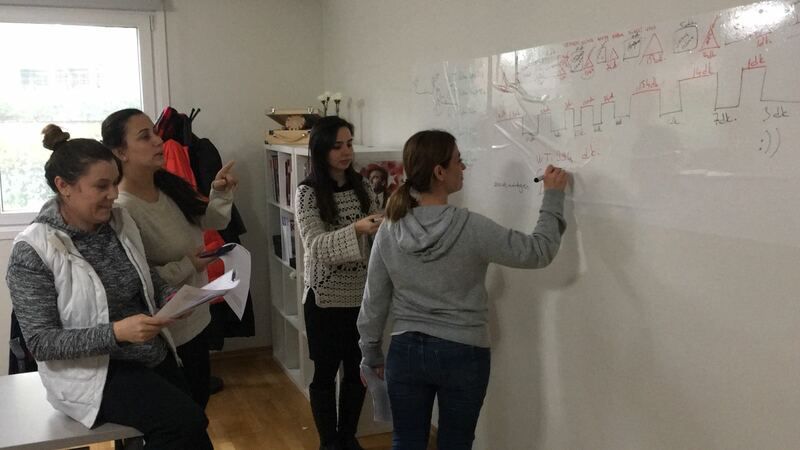 Lean Healthcare Training has been provided training by Senior Consultant Ferkut Özdemir. 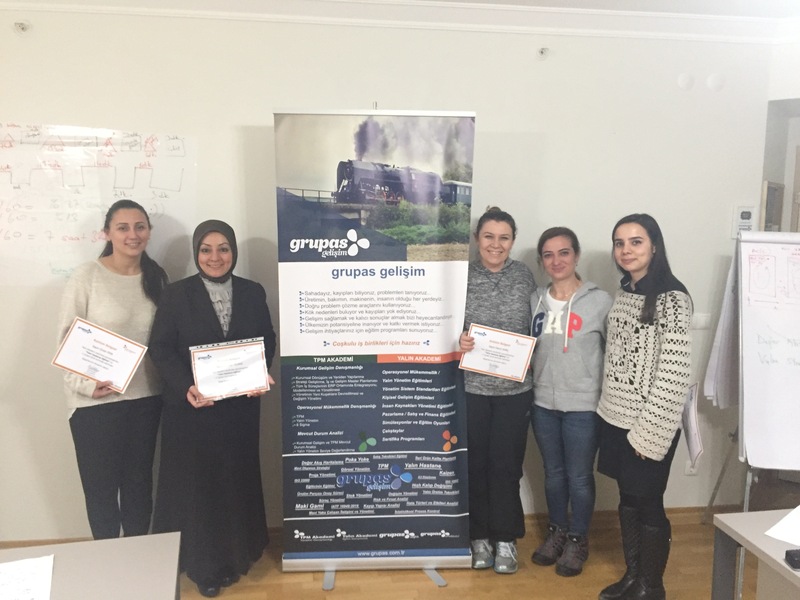 It has been organized a training that focuses on determination of Non-value added activities and value added activities for patients in healthcare sector.In this training has been discussed issues such as Situation of Turkey’s in healthcare sector, concept and methodologies of lean , why do we need lean hospitals ? 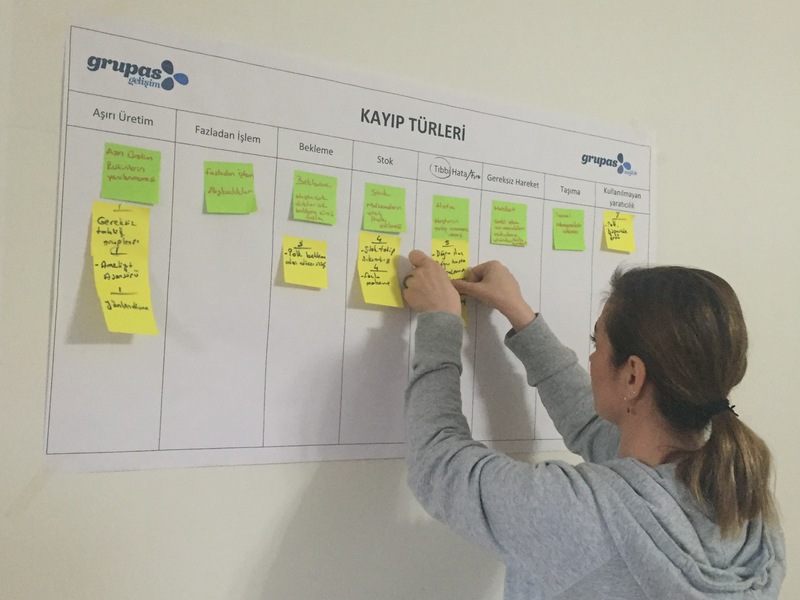 , value and wastes in hospitals, PDCA cycle, 5S and Visual Management, Value Stream Mapping, Lean Transformation. It has been organized with 4 dear parcipants that work at different departments in hospital.